Born November 3, 1963, in the province of San Francisco de Macoris, Dominican Republic. I developed within a united Catholic family, whose securities are centralized in the work, honesty and perseverance. My primary and secondary studies performed at the Institute of St. John Baptist De La Salle in Santo Domingo and the University at the National University Pedro Henriquez Urena reaching a bachelor’s degree in Accounting and Auditing. Received additional skills in management and leadership. Assisted my family in the development of their agriculture and cocoa business. 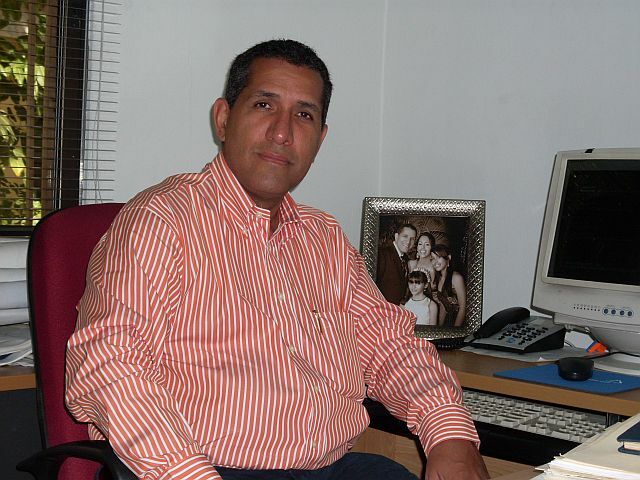 Currently responsible for overseeing the Real Estate activities for the HODELPA group in Santo Domingo. We are a humble servant and facilitator, willing to work in an integrated team, whose spine is excellent value for God and integrity.